Announcing the Grand Opening of Magickal Necessities! What is Magickal Necessities, you might ask. It is the latest Magickal, Metaphysical and Occult Store to hit the net. And hit the net it did, top quality merchandise at affordable pricing. You will be amazed at the products we have to offer. 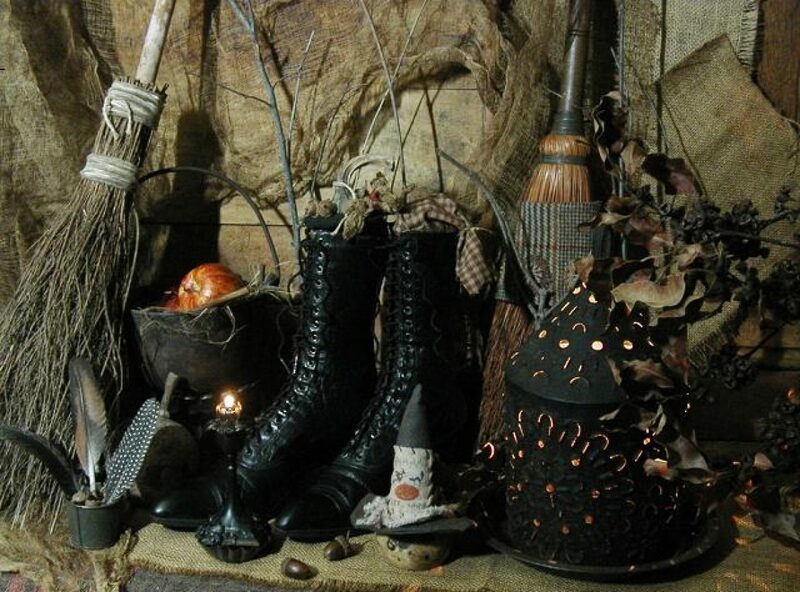 We offer everything from the every day item to that hard to find item for that special spell or ritual. Don’t see it, just ask! We can get it for you! 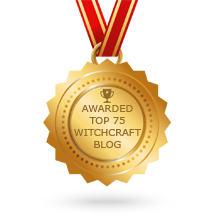 Sign up for daily gift aways, gift certificates and free pentagram necklace to given away every hour on the hour, just sign up to receive our monthly newsletter and you are registered for some great prizes! Just that simple! Come on over, shop, have aome fun & get some great prizes just for stopping by! Previous Previous post: Good Afternoon, WOTC!